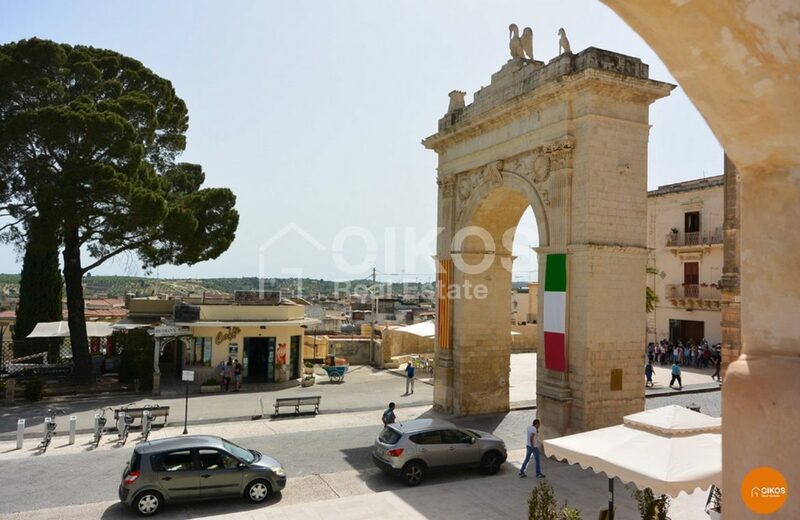 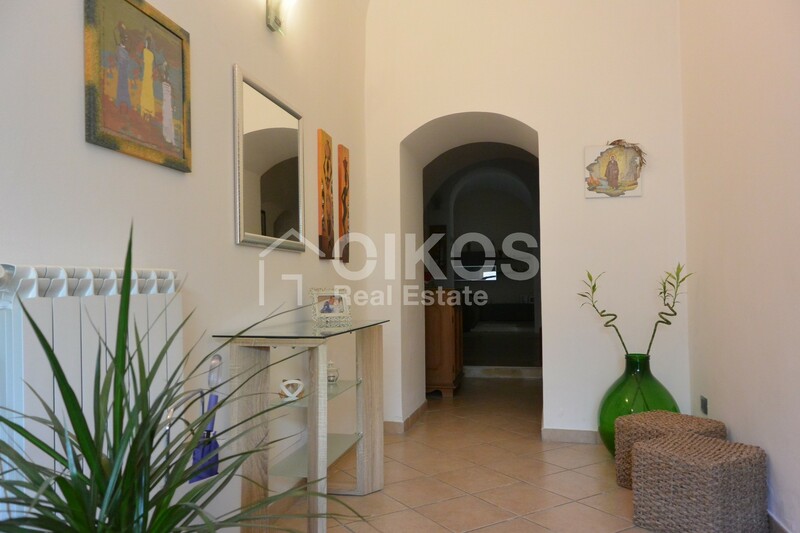 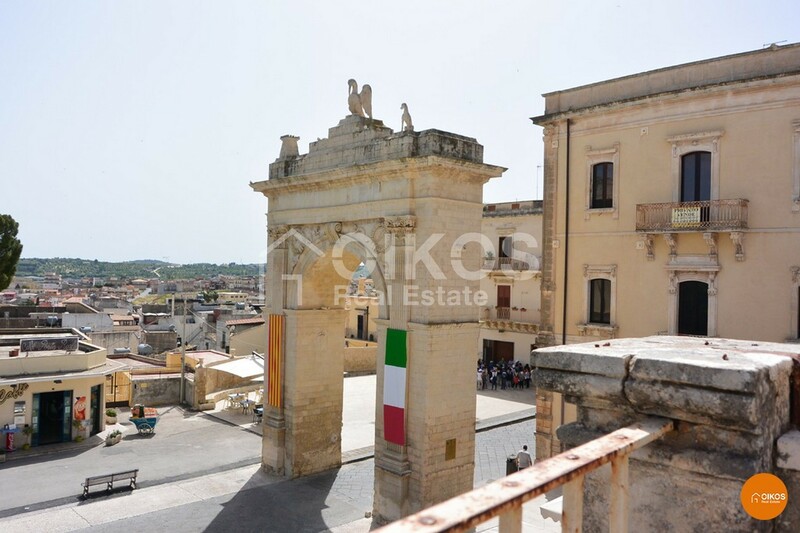 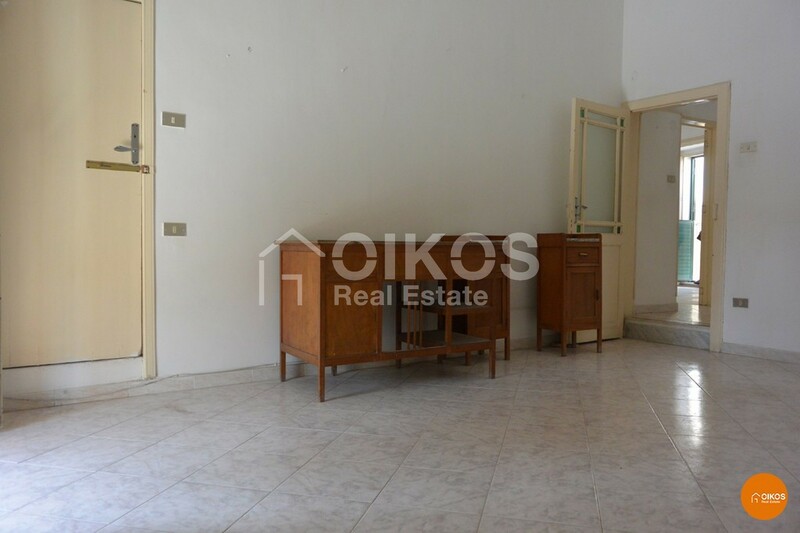 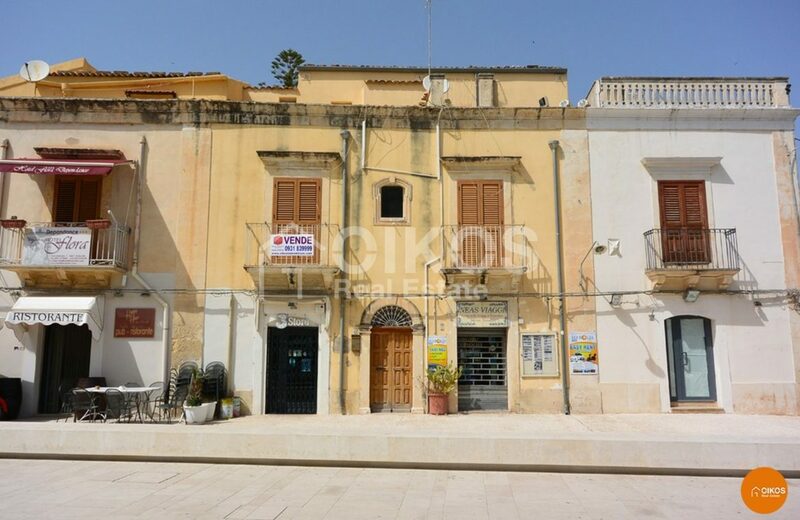 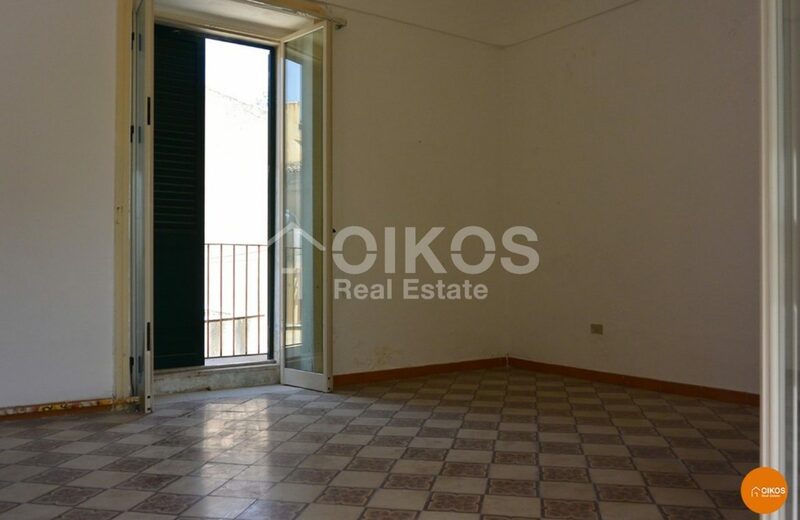 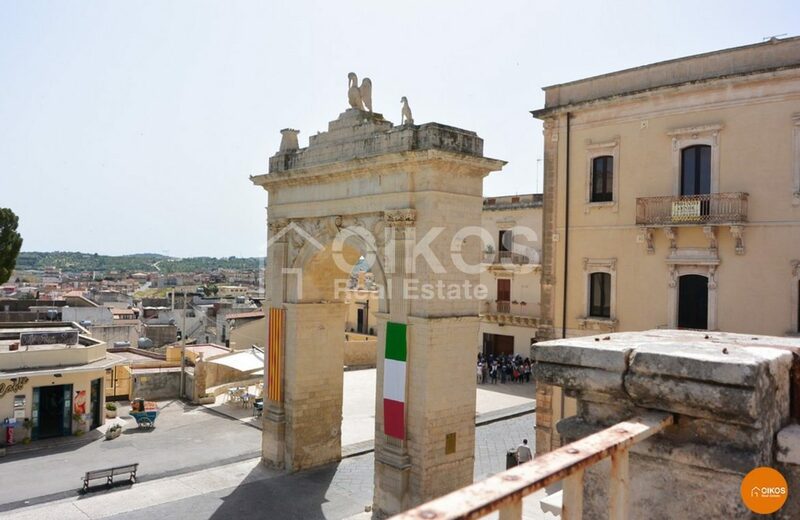 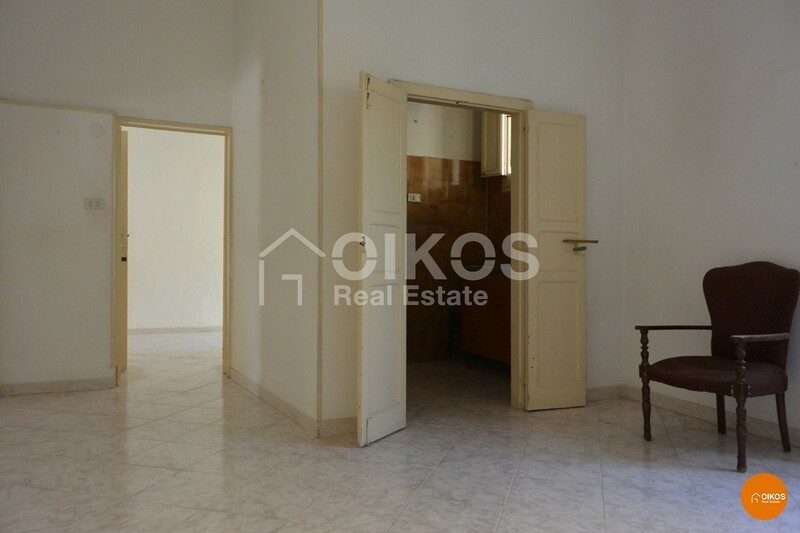 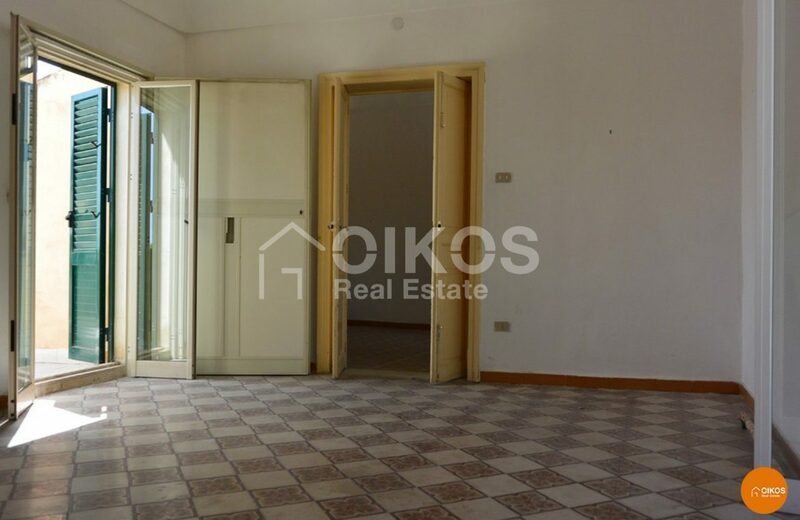 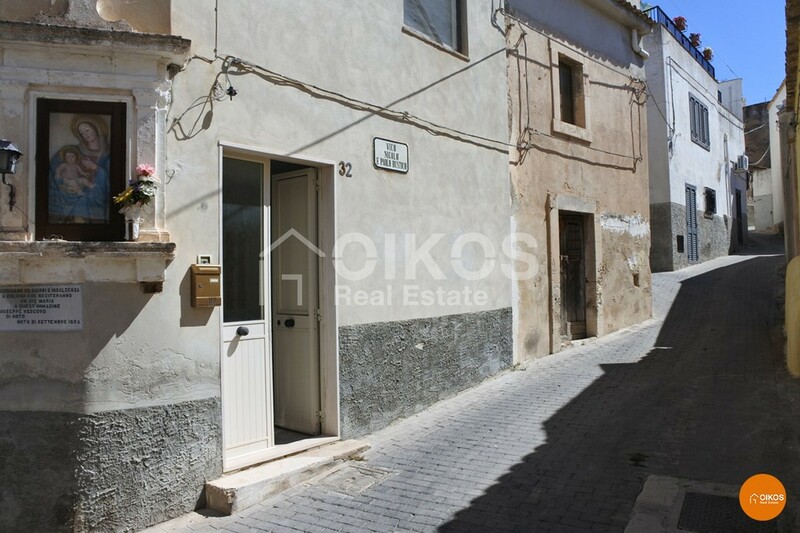 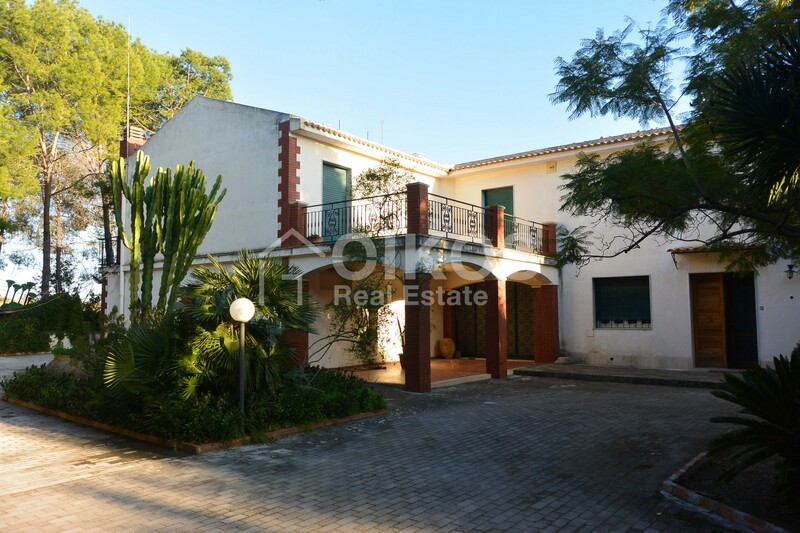 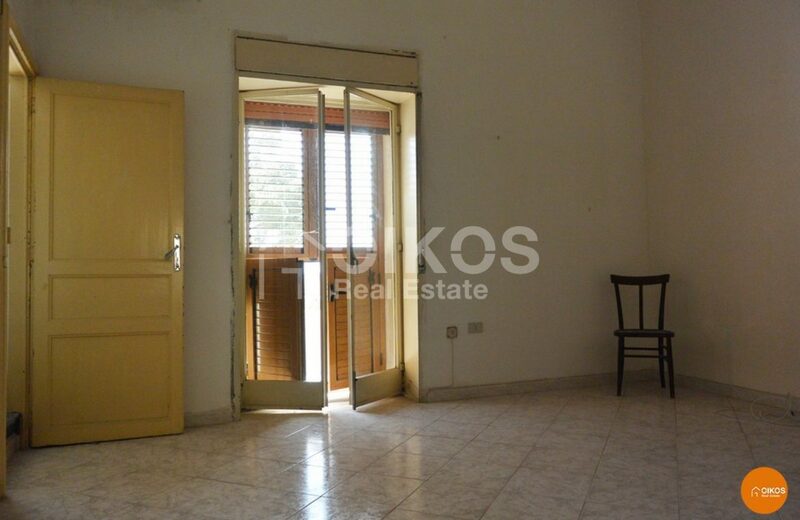 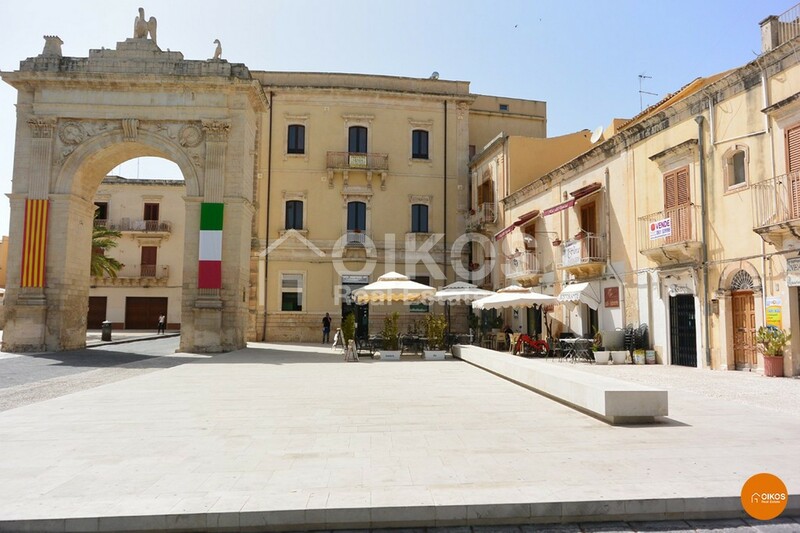 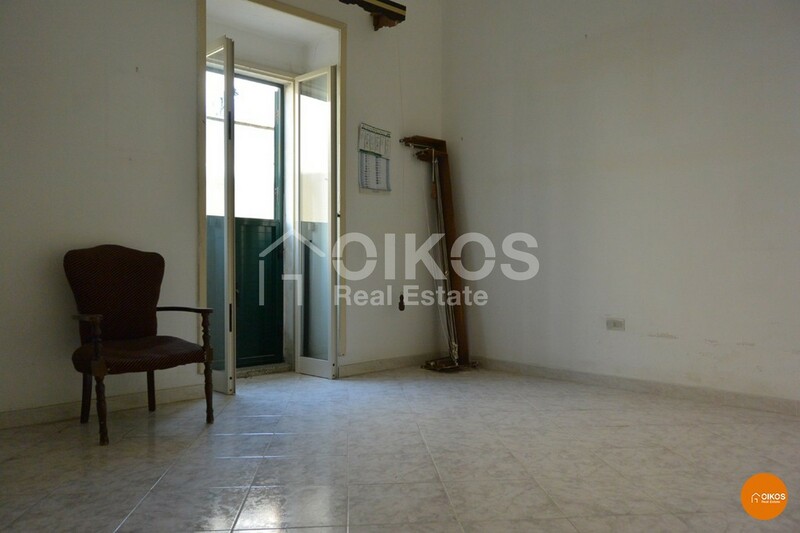 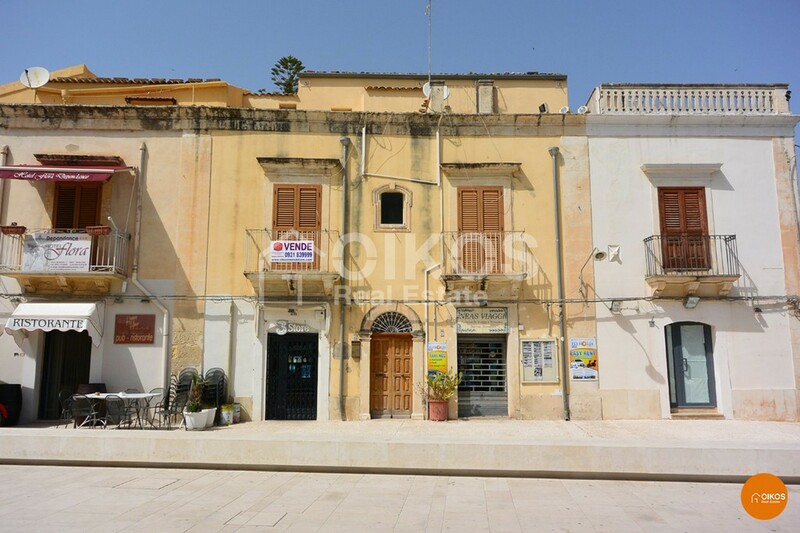 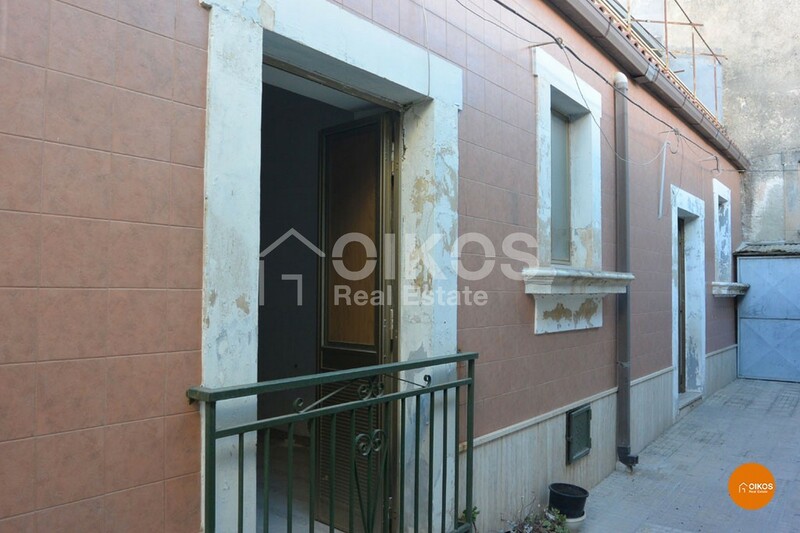 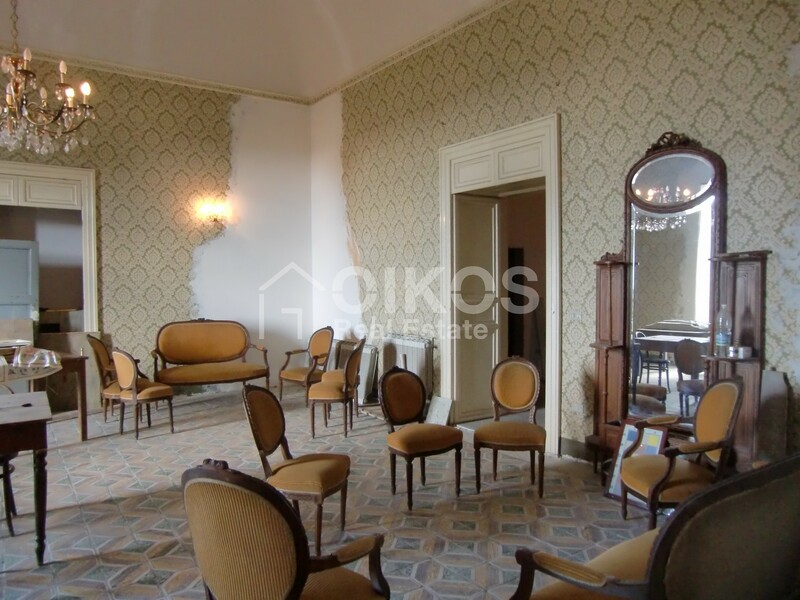 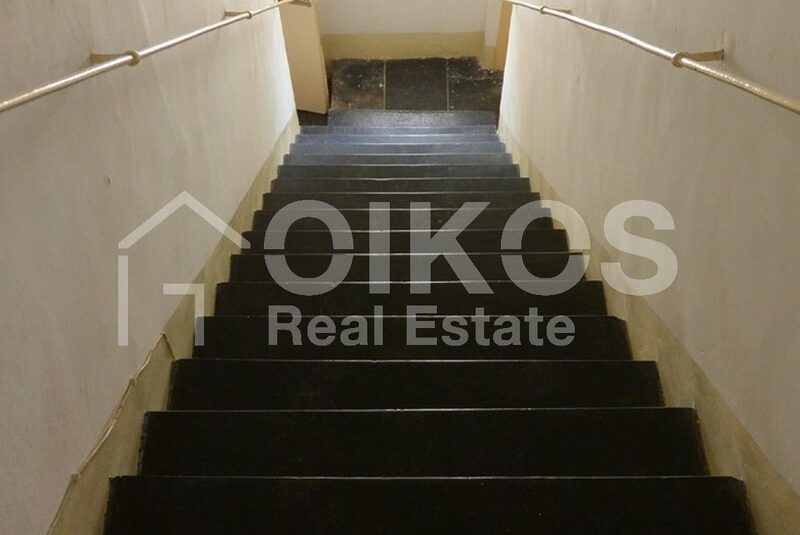 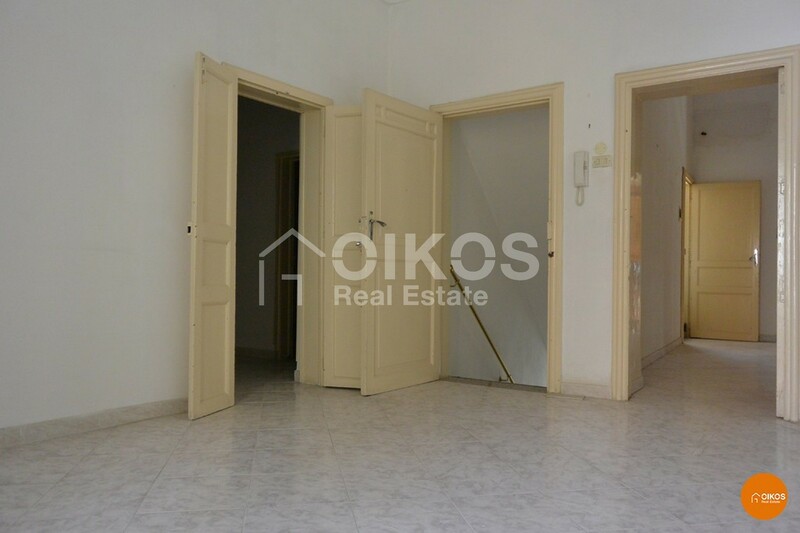 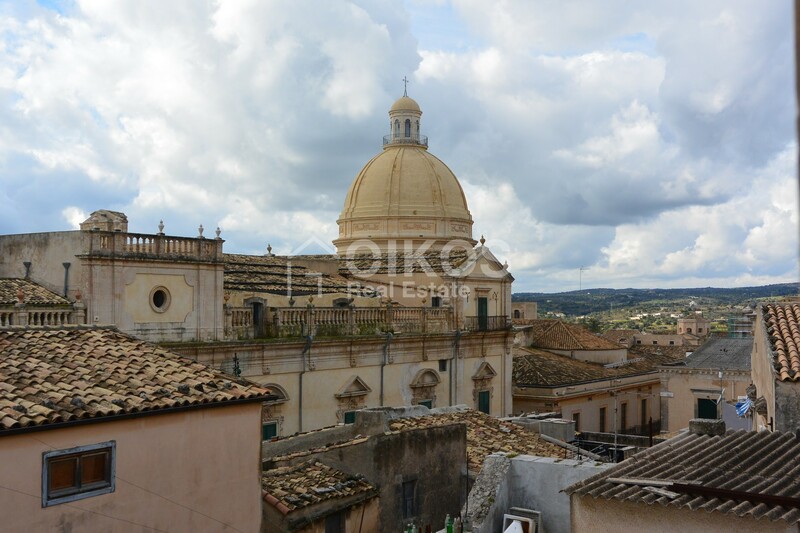 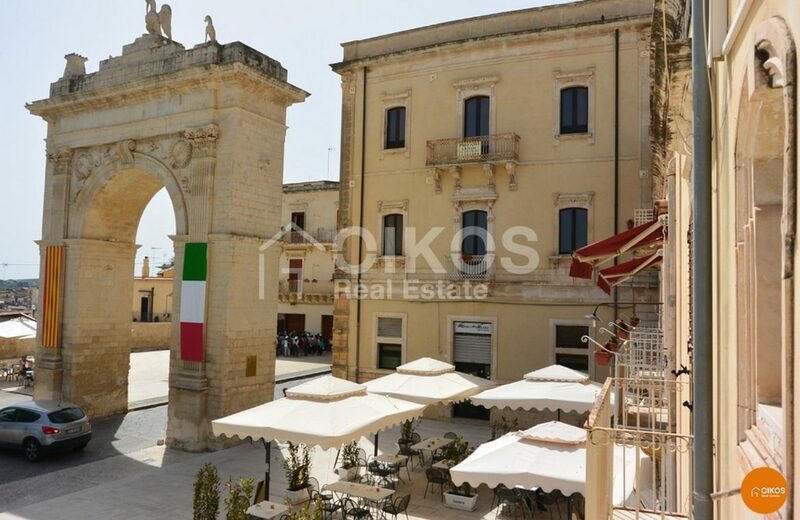 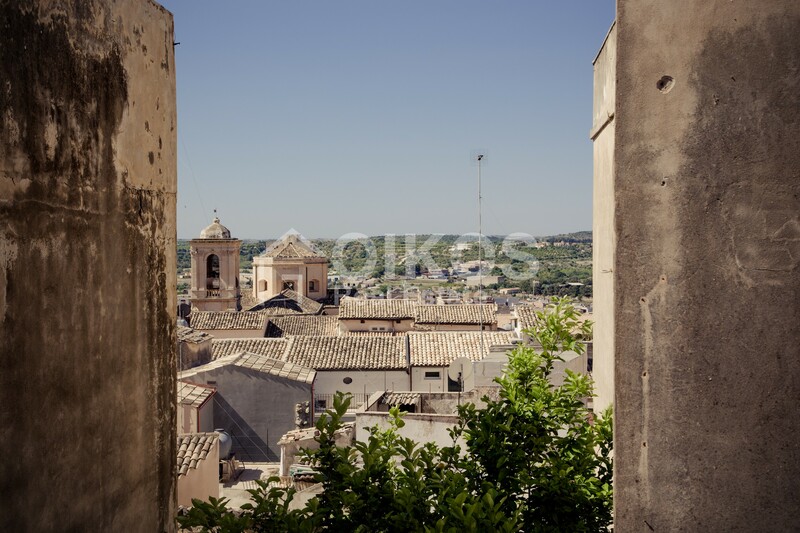 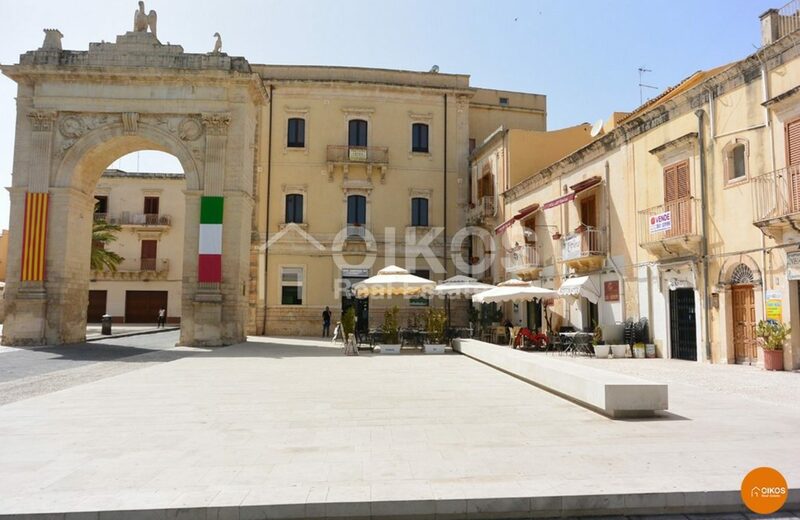 This apartment is in good condition and is on the first floor of a building in the historic centre of Noto. 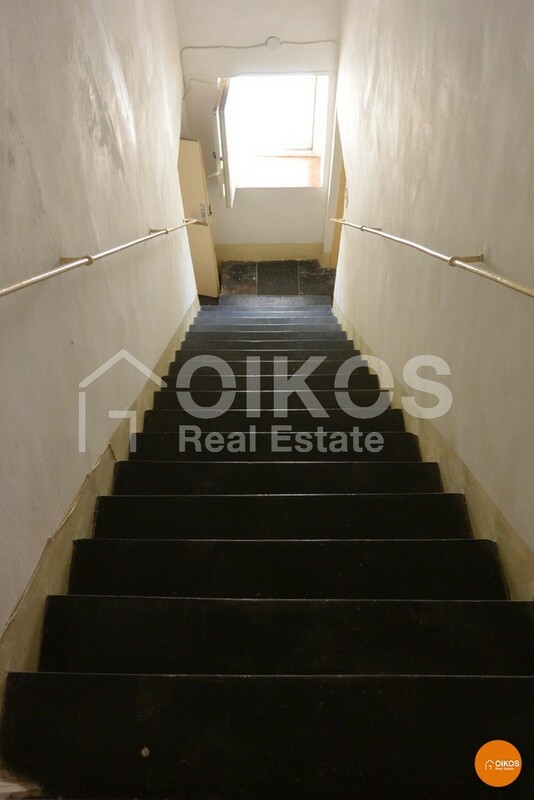 Entry to the property is via a well-preserved pitch stone staircase that takes you to the first floor that has a kitchen, two bedrooms, a bathroom and a living room. 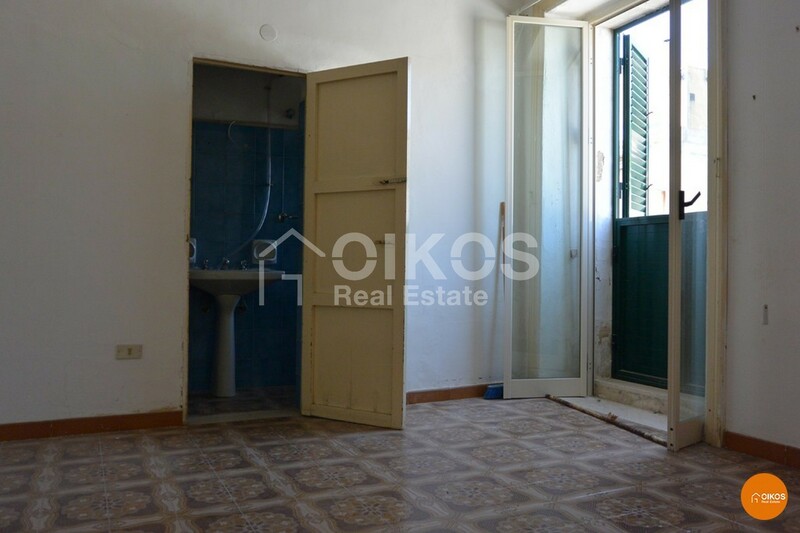 On the second floor there is another bathroom, two rooms and a terrace with a panoramic view of the square below. 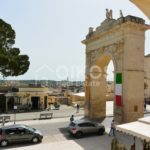 The property is close to many facilities and is 87 Km from Fontanarossa Airport at Catania and 7 Km from the beaches at Lido di Noto.